Fernwood Village is one of the most unique and communicability minded neighbourhoods in the Greater Victoria area. Heritgage homes. mid century renovations and new construction can be found all over the area. When it comes to your waste, Island Junk has you covered! Island Junk Solutions is your local junk removal expert for Fernwood and the surrounding areas! We remove everything from yard and garden waste to demolition and renovation debris. With the Fernwood Village being the heart of Victoria there is a lot to do! Our fast and affordable Junk Removal will have your Fernwood property looking great. 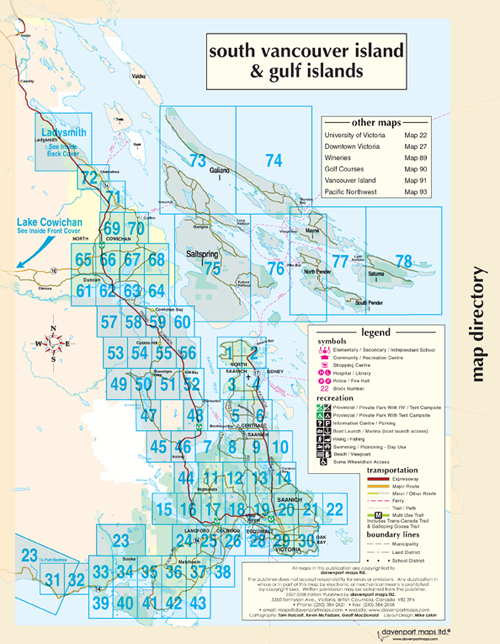 Our service areas are the whole lower island from Cowichan Bay to Fernwood and everywhere in between. Please call if you’re out of our main service area of the Vancouver Island for an overview of additional travel costs.